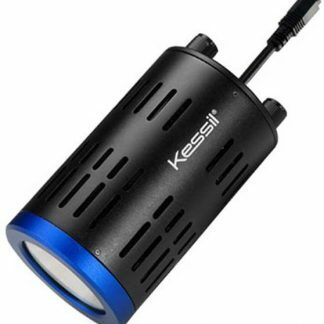 Limited Time Offer: Purchase a Kessil A360 and get a Bluefish Controller for only $100! Save $95! Valid for USA/Canada only. 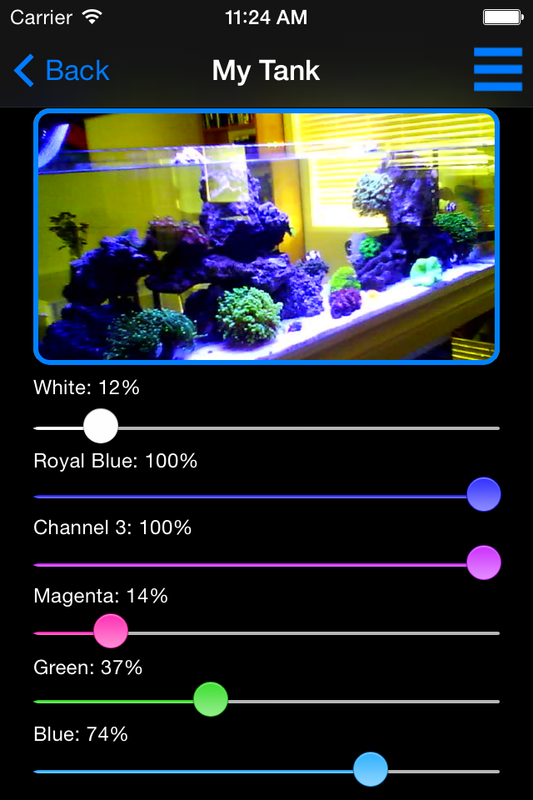 Control your Kessil A360, A360W, or A360WE from your phone or tablet! 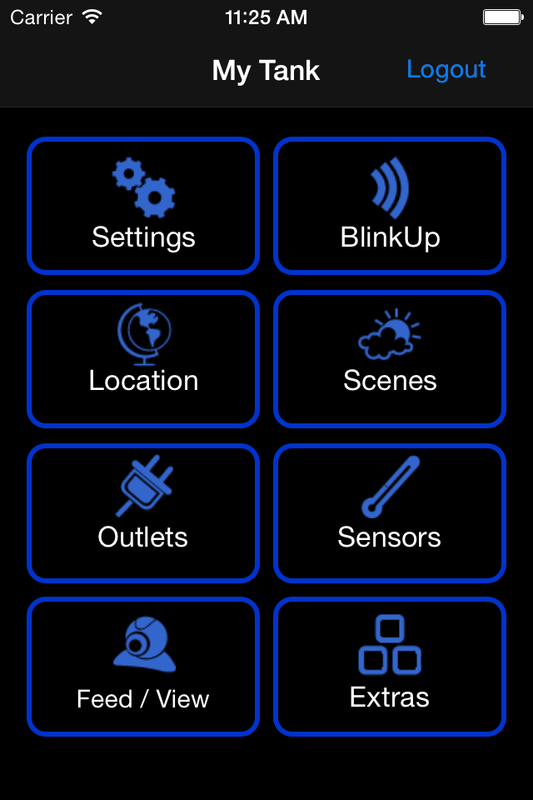 Bluefish LED controller is an app-enabled (Android/iOS), Wi-Fi connected device that can control a multitude of lighting products. 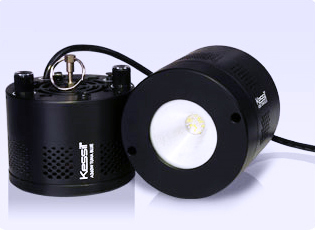 With Bluefish, you can even control many LED products that do not have dimming interfaces or dimmable drivers. 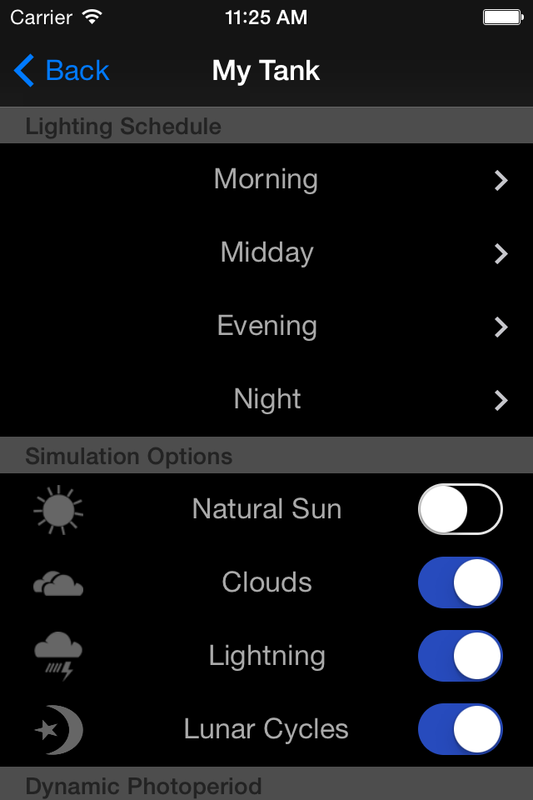 Simulate real world locations for realistic weather effects, sunrise/sunset, moon phases and more. 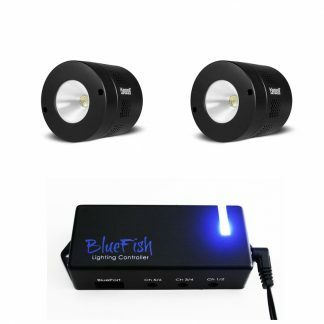 Control cables connect directly to Kessil A360. 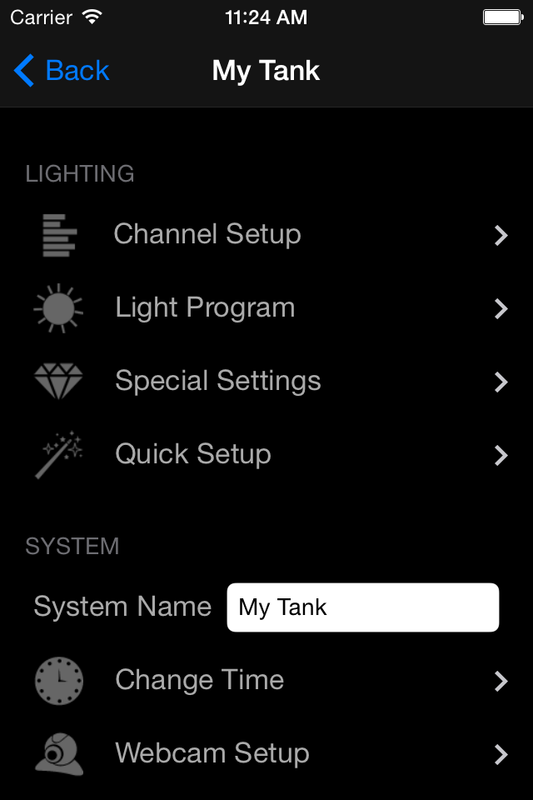 Have a Kessil already and just need the controller? Click here. Bluefish is the most versatile lighting controller on the market. It can output 0-10V, 0-5V, 5V PWM, and 10V PWM. Each channel is independently configurable. 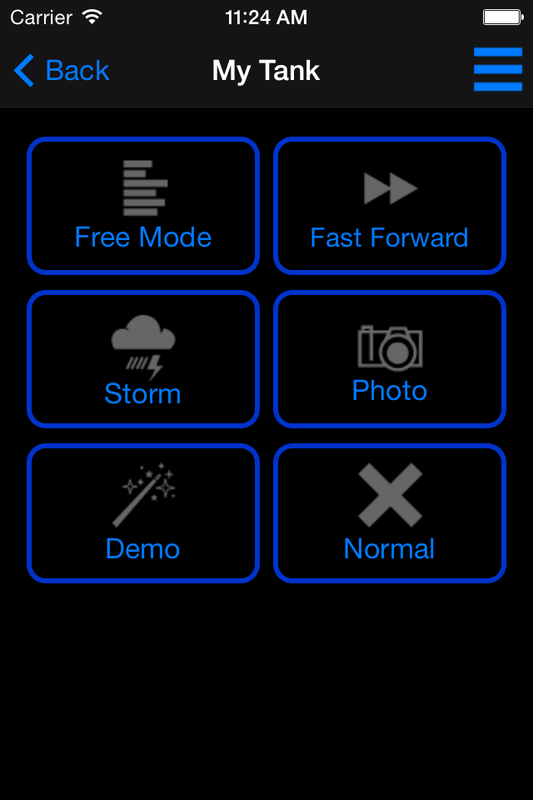 Voltage selection is made by hardware jumpers, and PWM on/off is an app setting. Anything that accepts a 0-10V, 5V PWM, or 10V PWM signal! 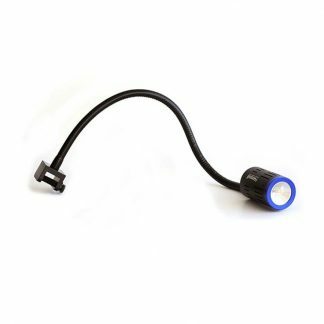 *Please note that some features may be limited by your LED product or driver because of dimming limits or slow responsiveness. For DIY LED builds, we highly recommend Mean Well LDD drivers to get full functionality from your controller. 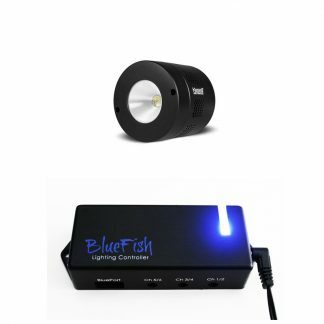 Not only is Bluefish an awesome lighting controller, it’s also the base for a complete aquarium controller. Add-on devices connect to the main unit through the BluePort connector. 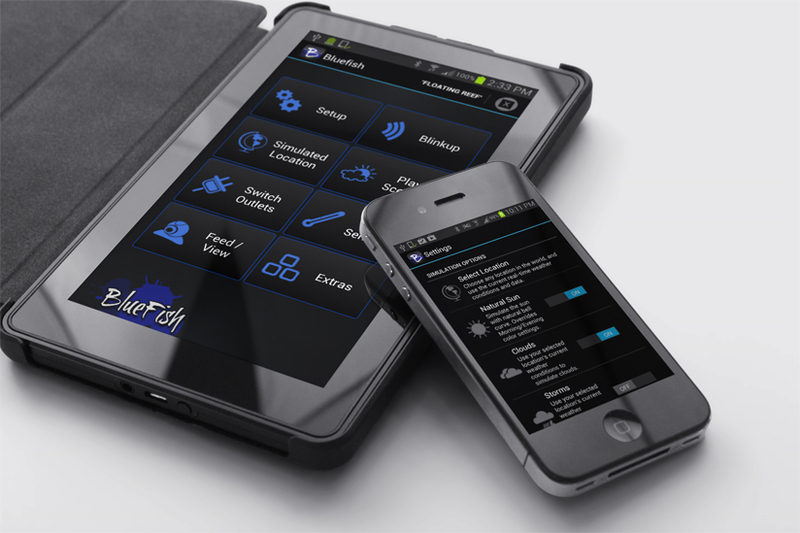 All accessible from anywhere through your mobile device! Q. Can I mix lighting types? PWM and 0-10V? A. Yes, each channel is independently configurable to be either 0-5V analog, 0-10V analog, 5V PWM, or 10V PWM.